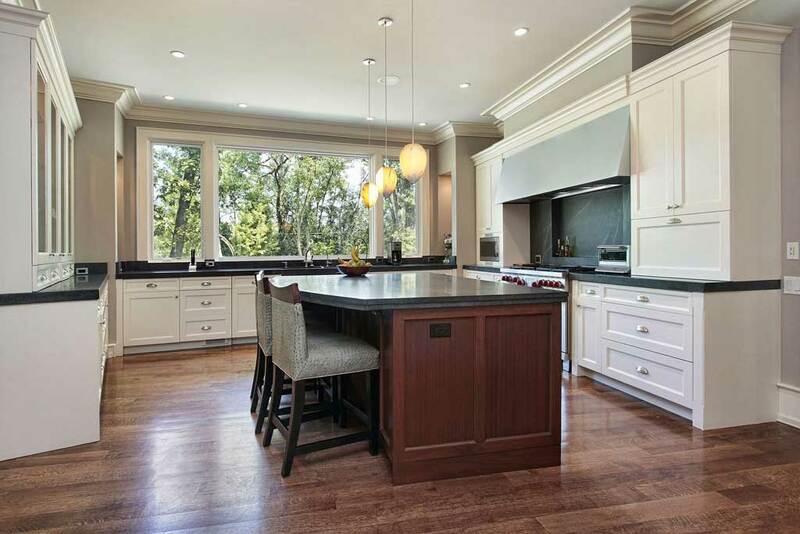 When it comes to kitchen remodeling in Orange, Cabinet Wholesalers can’t be beat. Our family owned and operated company has decades of experience and kitchen remodeling is our specialty. Whether you choose stock cabinets, custom cabinets, or reface your current cabinets, we can help you create the kitchen of your dreams. Visit our showroom and see all the great styles and colors we have available. Our kitchen design pro’s are here to help you plan and know all the tricks to maximizing your space, so your kitchen will not only look beautiful, but will also be functional. Our experienced installers use top quality materials for your kitchen remodel. 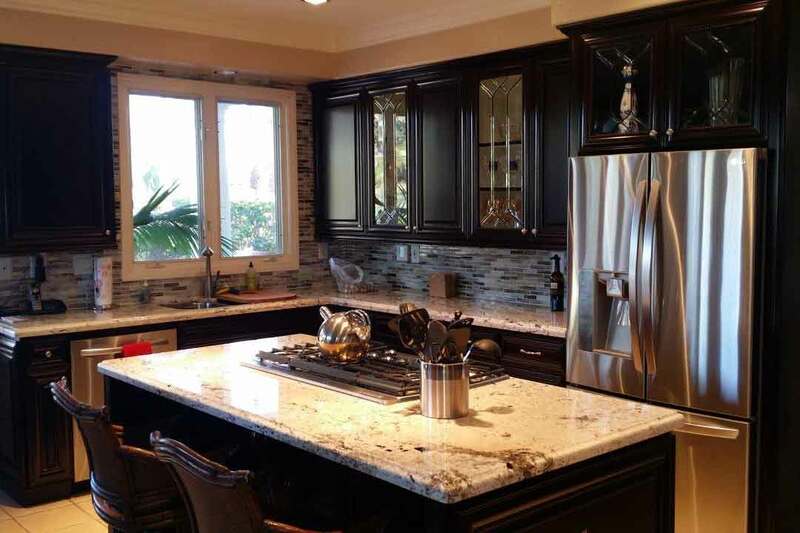 Learn more about our kitchen remodeling in Orange and throughout Southern California by calling us at 714-693-1111 or stop by our Anaheim showroom and see how we can transform your kitchen. Thinking of Kitchen Remodeling in Orange?